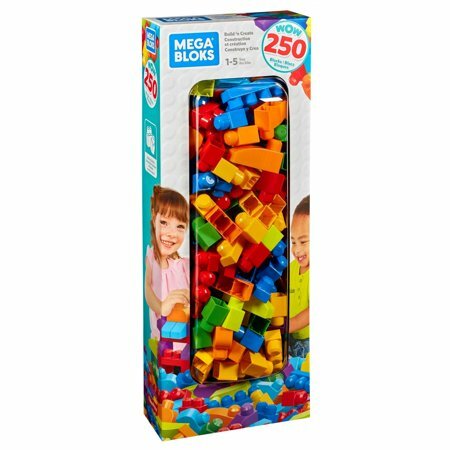 Walmart has rolled back the price of the Mega Bloks Big Builders Build 'N Create Block Set to just $15 (regularly $50). Perfect for little hands, the big blocks fit together and come apart easily, helping your little one build fine motor skills and creativity as they play. 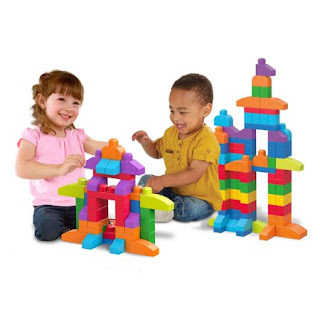 Lots of pieces and colors.